Quarter Mile Muscle Inc. | Quarter Mile Muscle Inc. Here are just some of our Current Classic Car Restorations. 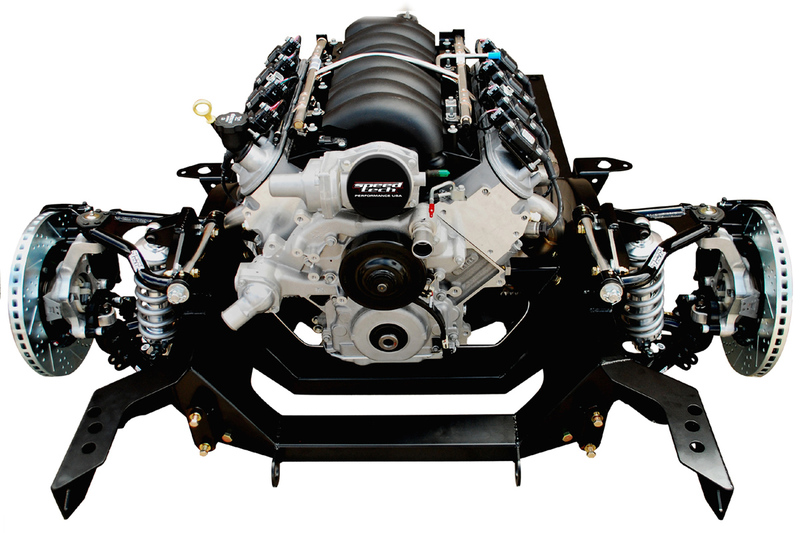 Our Collector Car Services include a Full Service Automotive Restoration facility. 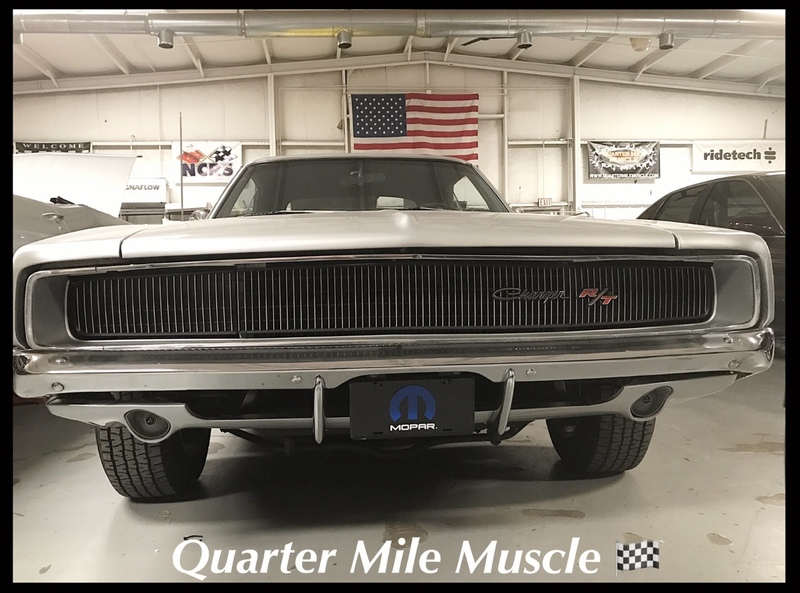 Quarter Mile Muscle does supply and install aftermarket products on many types of vehicles. This includes engines, transmissions, disc brakes, upholstery and wheels. 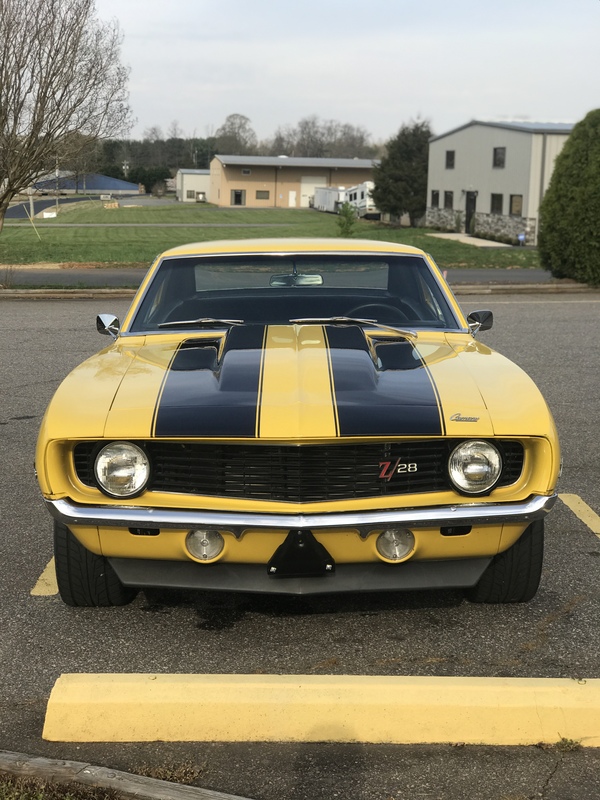 Quarter Mile Muscle Inc. specializing in Classic Car Restorations, here in North Carolina! Here we perform Automotive Restorations, Custom Painting and installing Aftermarket Performance Parts on all types of vehicles. We are easily located in Mooresville, North Carolina. Set your GPS for 210 Performance Rd Mooresville NC 28115. We focus our attention on all Hot Rods, Classic Cars, Muscle Cars, Sports Cars,Vintage Cars and Trucks. We also perform Aftermarket work on new and late-model cars and trucks. We also provide Safe Transportation of your Classic Car to our large facility and back, if needed. 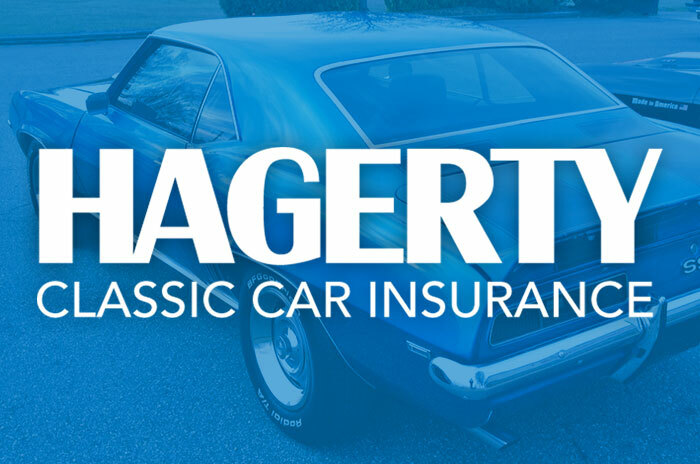 Hagerty Classic Car Insurance and Quarter Mile Muscle have a great working relationship. When you are looking for an Automotive Restoration Facility you can count on, we are one of Hagerty's top choices for a repair shop for your Classic Car or Truck. We use Made in the USA products here!